In the nineteenth century, Preston Green was criss-crossed by roads wide enough to drive a cart along. 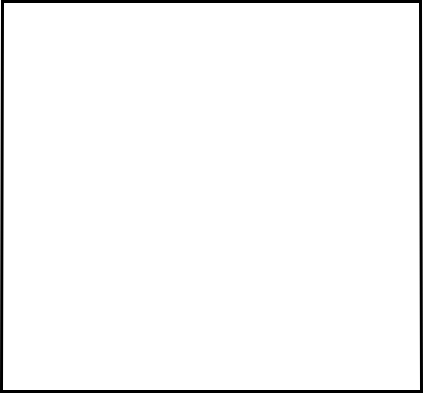 It was dominated by five elm trees. Planted in 1761, the elms commemorated the coronation of King George III. 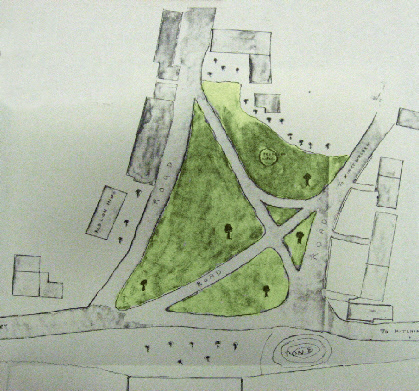 Sketch map 1872c showing Preston Green and the five elms. Nearly two hundred years later, the saplings had grown into giants and a report said that some were in a dangerous condition - although, it was added, there was no need for them to be felled. 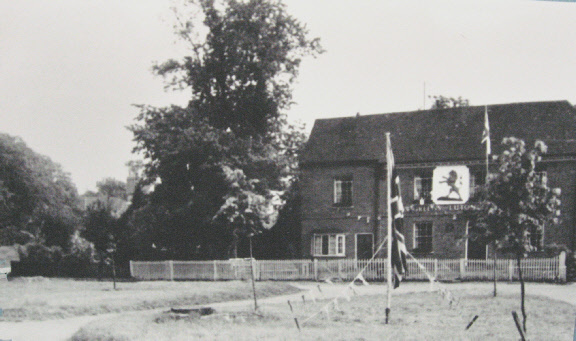 The representatives of the deceased owner of the Green, Mr Barrington White, debated the future of the elms with Hitchin Rural District Council. 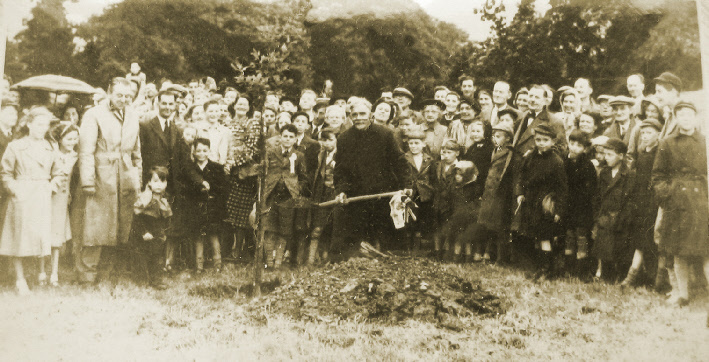 In January 1946, the County Surveyor wrote that he was not aware of any suggestion that the trees should be felled – but before his letter was delivered, the first elm had been cut down. Despite efforts to halt the destruction of the four remaining trees, they too were felled. 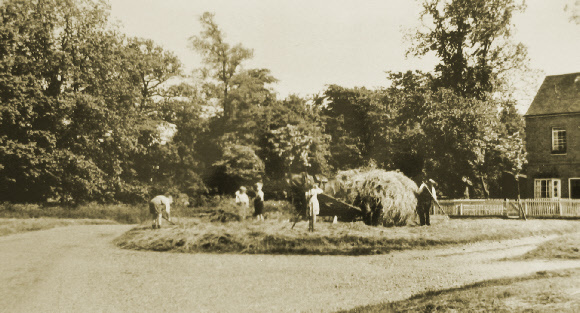 A consequence of this unsatisfactory situation was that Preston Green (together with land at Crunnells Green and the verge between the eastern boundary of Temple Dinsley and the St Albans Highway) was purchased for £5 which was raised by public subscription. After consulting the Conservator of the Forests of the City of London, lime and thorn trees were planted to replace the elms. 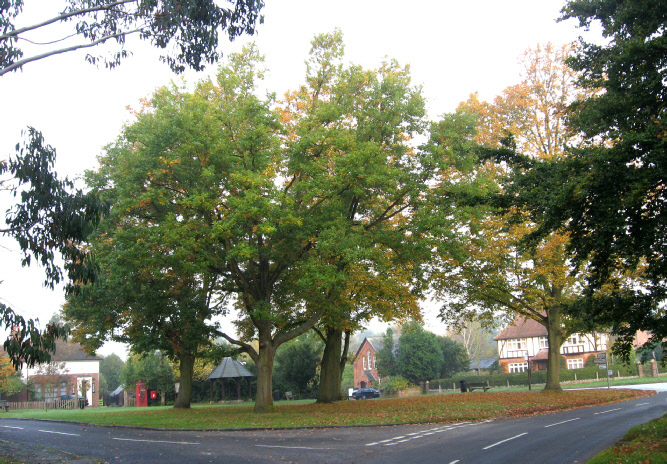 On the occasion of the coronation of another monarch, Elizabeth II, in 1953 another tree was planted at Preston Green – an oak. 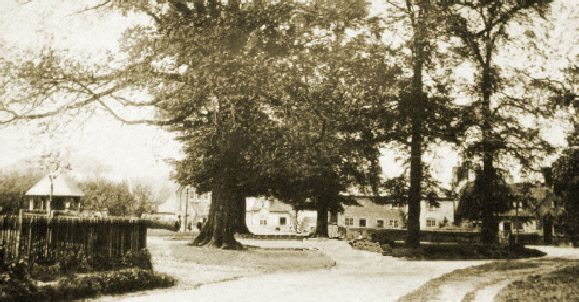 The sapling had sprouted from an acorn taken from the tree at Hatfield Park under which Elizabeth I had been sitting when she heard news that she had acceeded to the throne. 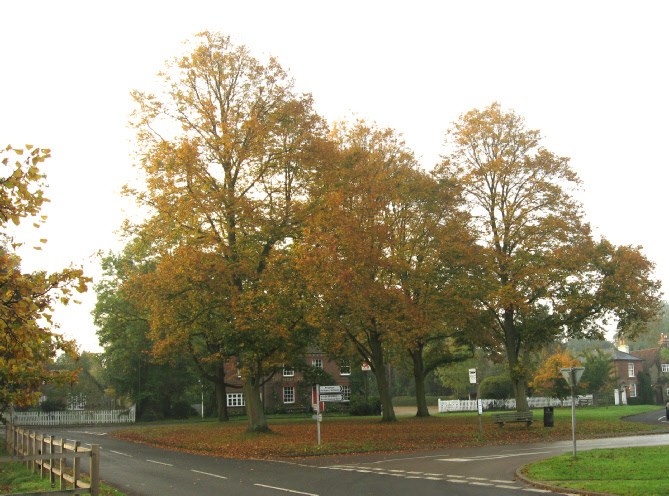 The young tree was planted by the oldest Preston resident, Herbert Sharp (88 – baptised 12 November 1865) and one of the youngest boys, William Stanley (3) who was the grandson of Mrs Harry Worthington (see below. I suggest that Bill is the little boy who is fourth from the left in the front row).